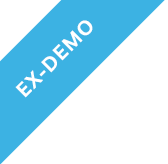 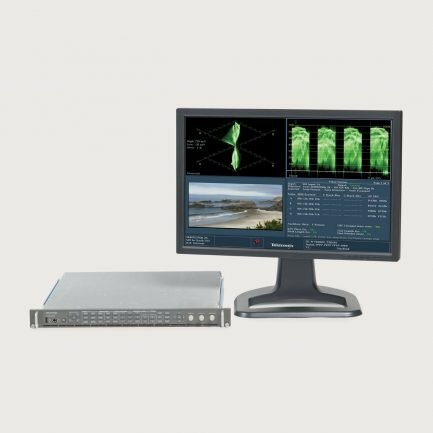 This video/audio/data monitor and analyzer all-in-one platform provides flexible options and field installable upgrades to monitor a diverse variety of video and audio formats. 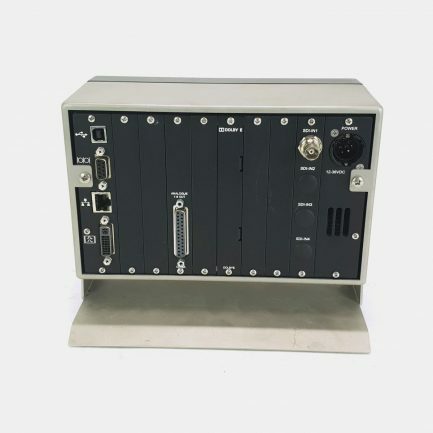 Users can easily upgrade WVR-8300 to monitor 3G-SDI, composite analogue video and 4K/UHD video. 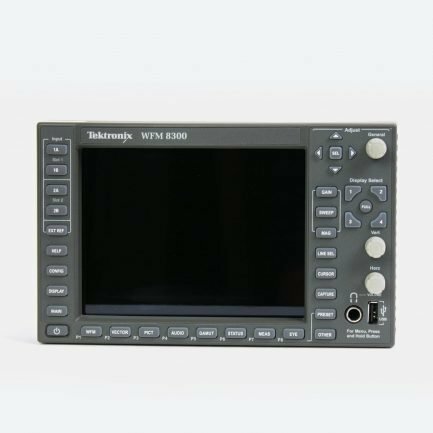 The measurement and monitoring capabilities of the WVR-8300 provide precision capabilities such as physical layer measurements and digital data analysis. 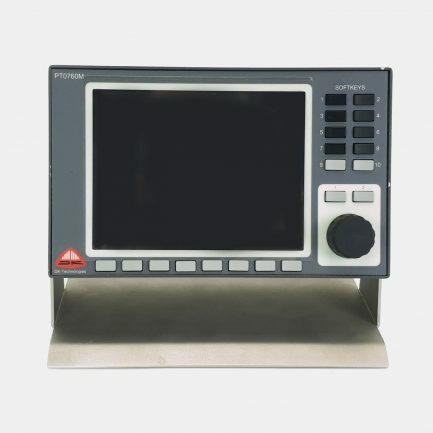 That includes ANC Data Inspector and A/V delay measurement. 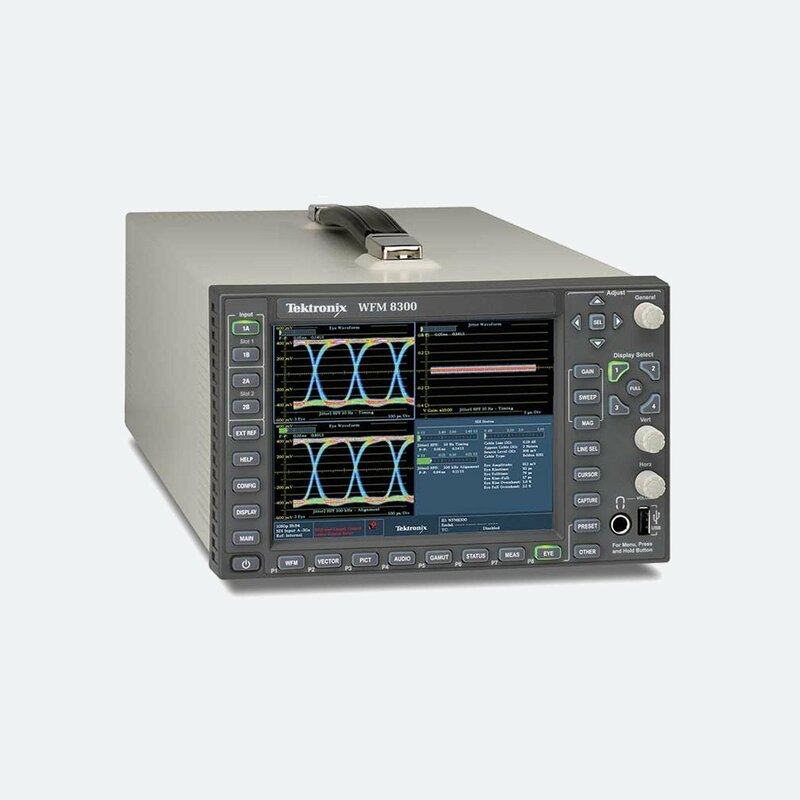 Tektronix is a superior physical layer signal integrity analyzer as it includes most accurate 3G-SDI jitter waveform display. 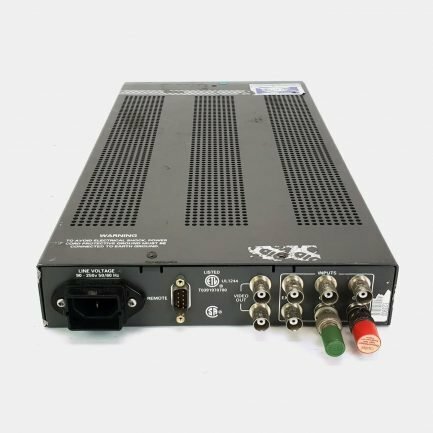 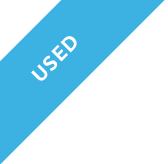 Optional audio upgrades include support for analogue, digital AES/EBU, digital embedded, Dolby Digital, Dolby Digital Plus, and Dolby E formats. 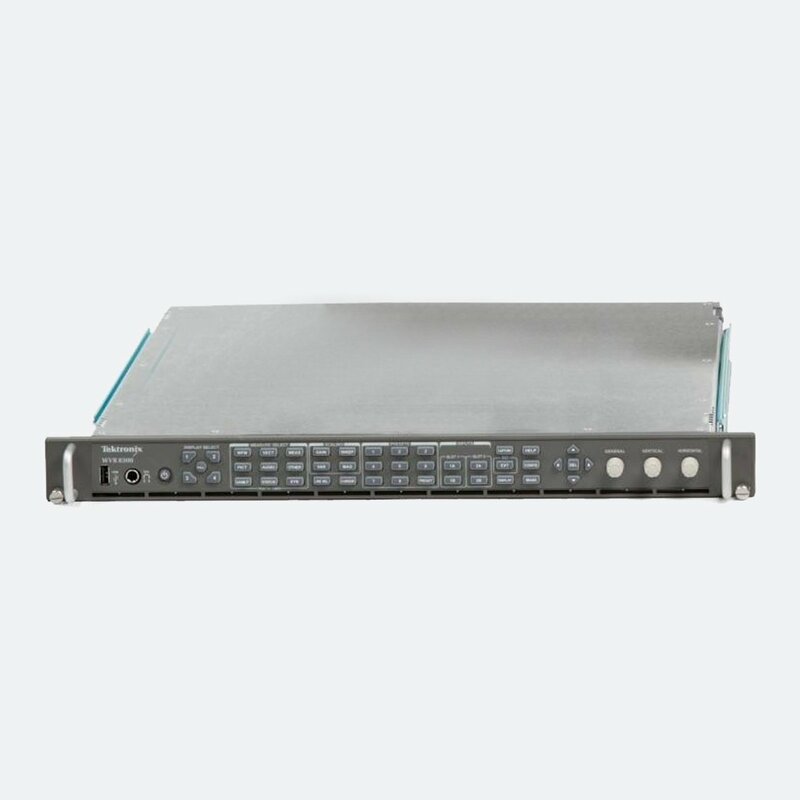 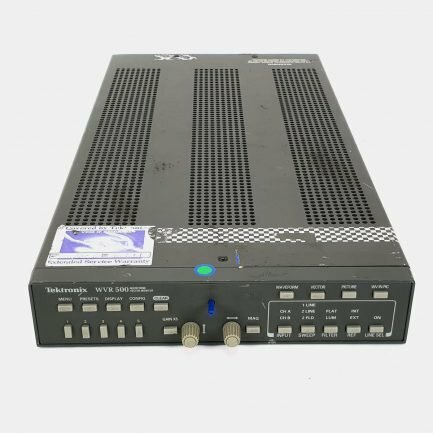 WVR-8300 also comes standard with Simultaneous Input Monitoring capability, ANC Data Inspector, and numerical/graphical display of A/V delay for analog, digital audio (Option AD), and Dolby (Option DPE). 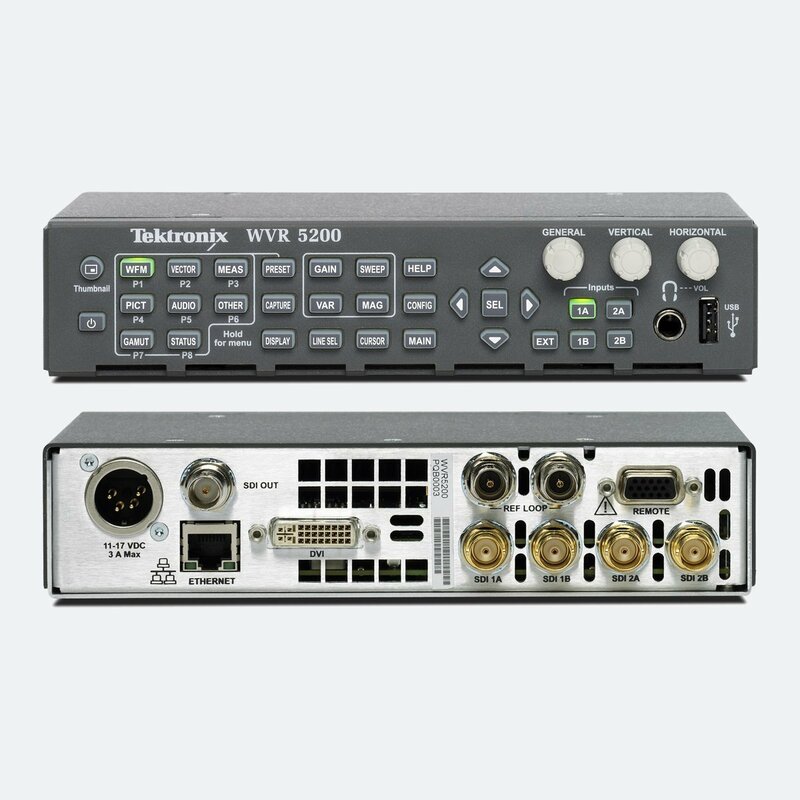 WVR-8300 is an excellent solution for protecting your investment in multi-format environments thanks to flexible combinations of options and field upgrades. 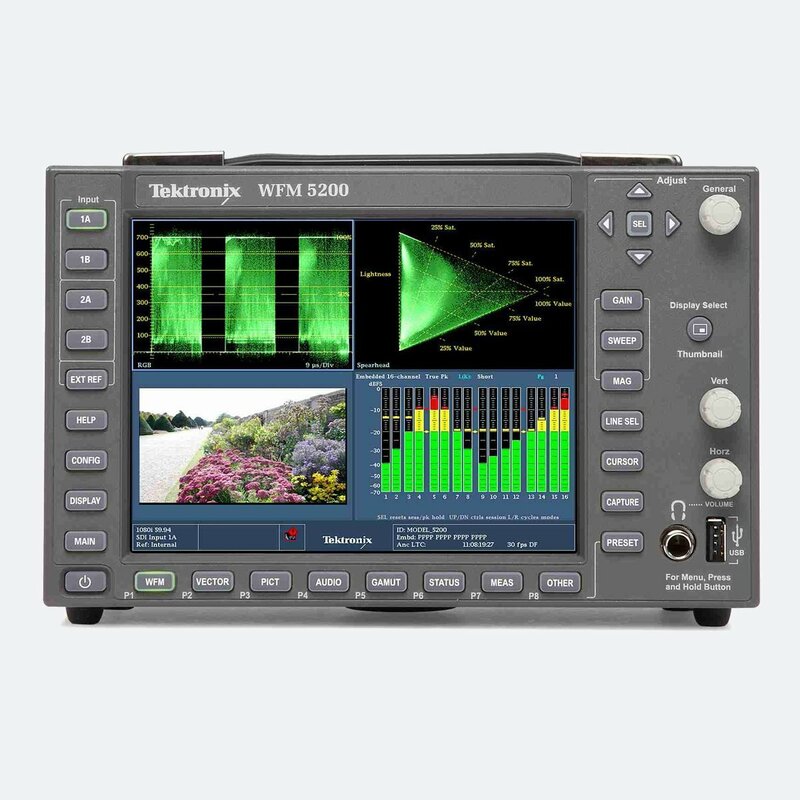 Lower tier rasterizer model would be WVR-5200. 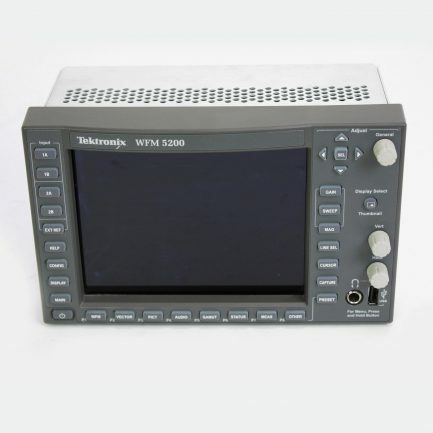 Tektronix WFM-8200 or WFM-8300 would be an alternative advanced waveform monitor.